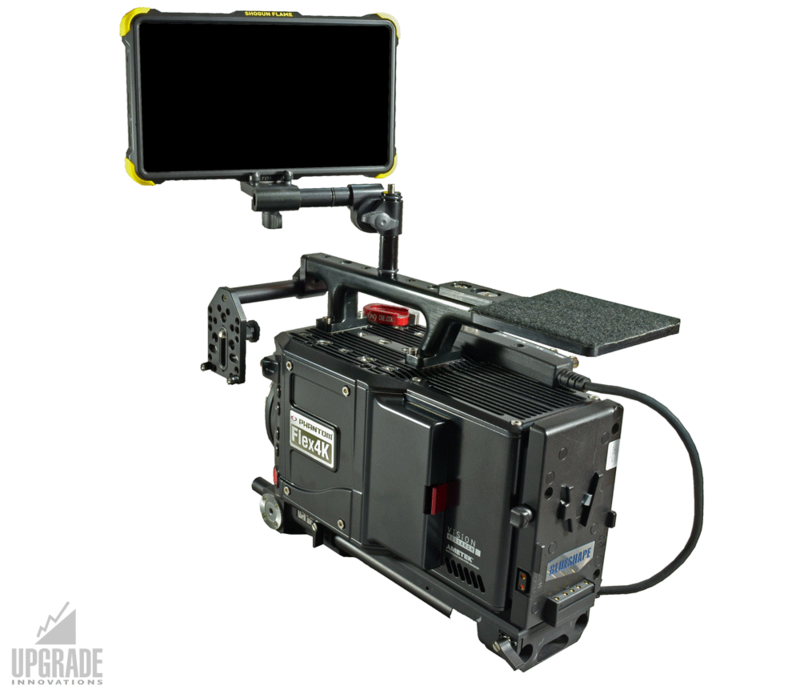 The Cine Mounty 3 is perfect for when you need to solid mount a camera, small monitor or accessory. 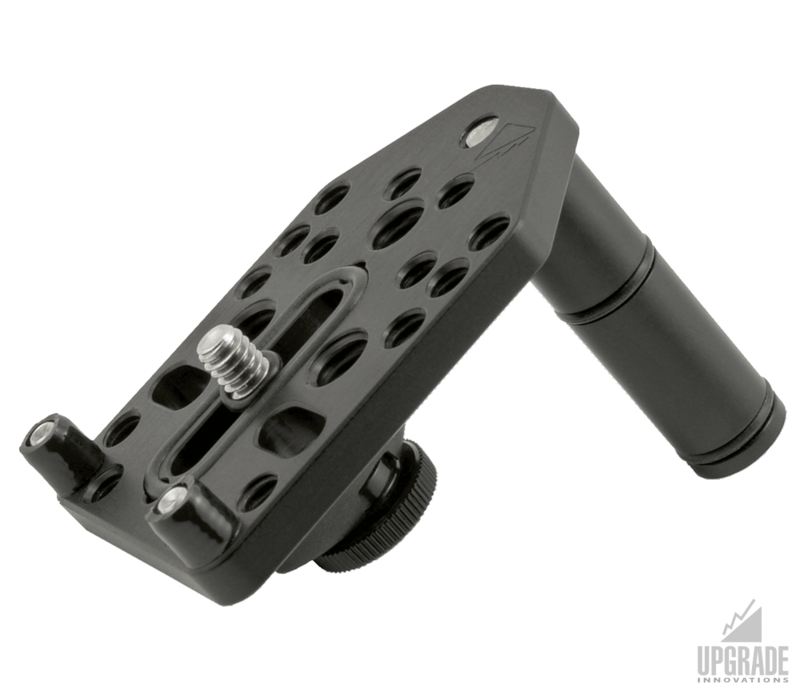 Removable rubber keepers, a built in rubber pad and a 1/4-20 knob screw keep your accessory from twisting loose. 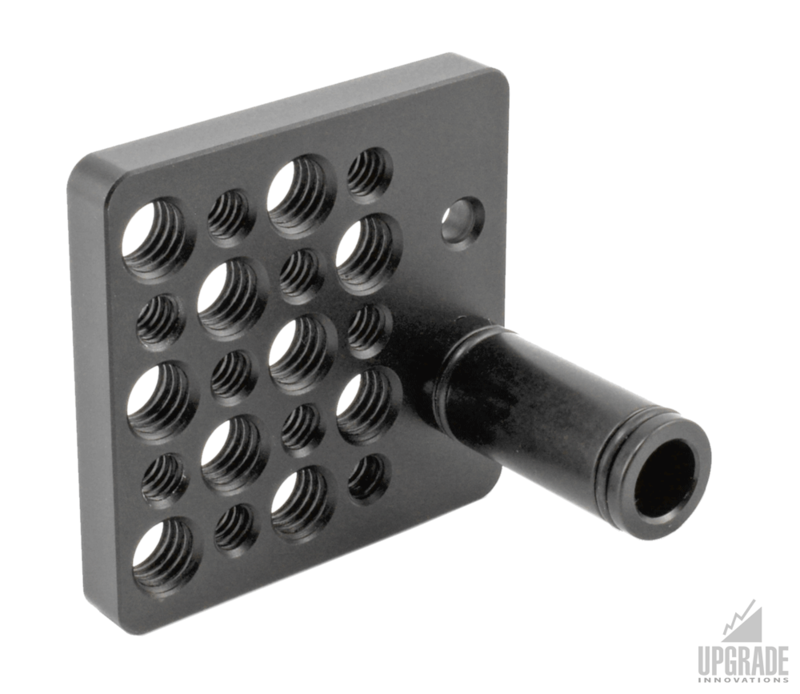 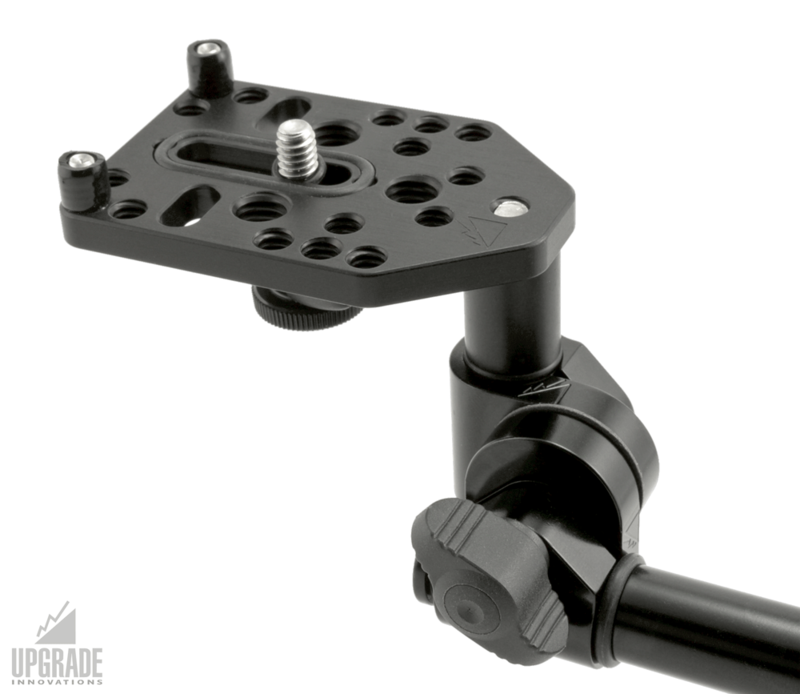 The mounting platform can be used as a cheese plate with 1/4″ and 3/8″ threaded mounting holes. 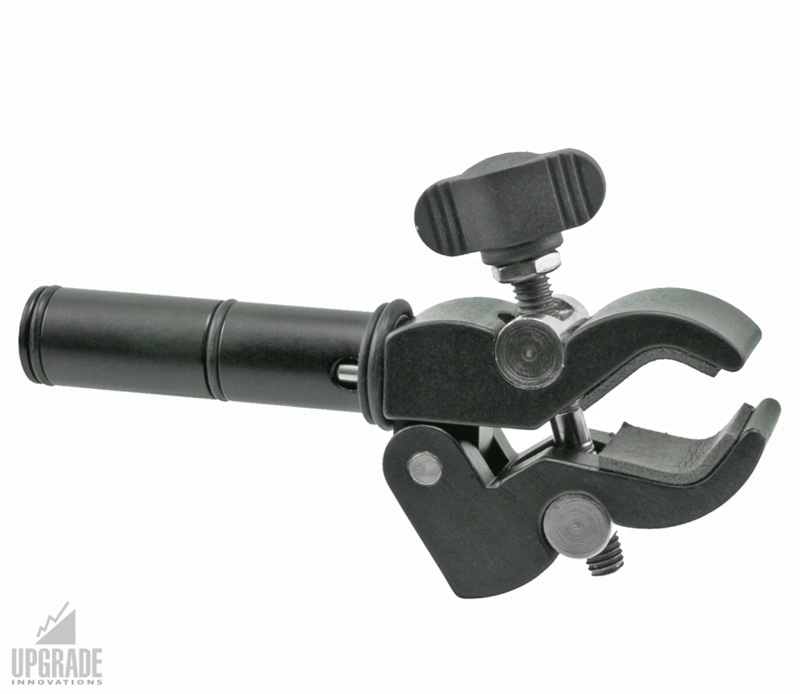 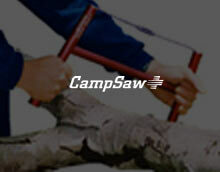 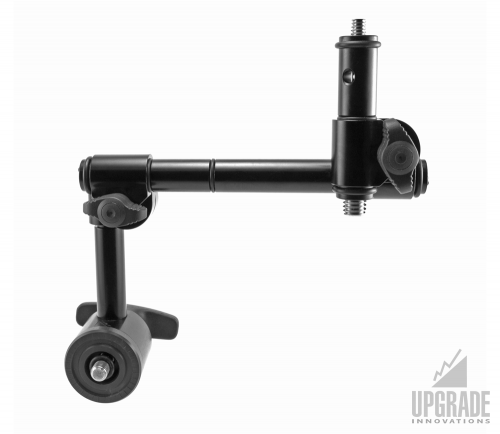 Try the Cine Mounty 3 with one of our RudyArm articulating arms.